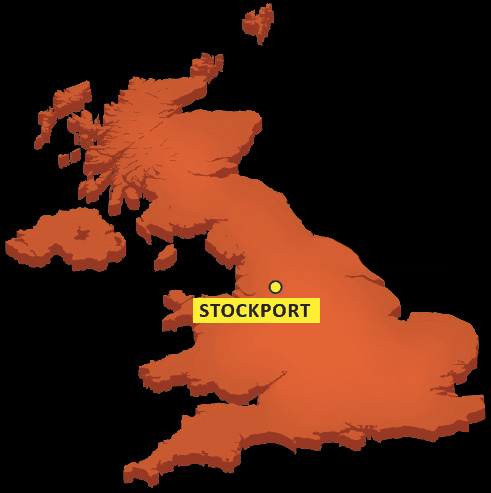 Welcome to ThermaFlue, the UK’s leading premium quality insulating sleeve. Boasting revolutionary thermal properties, ThermaFlue is high quality, cost-effective and tailored to fit all flexible flue liners. 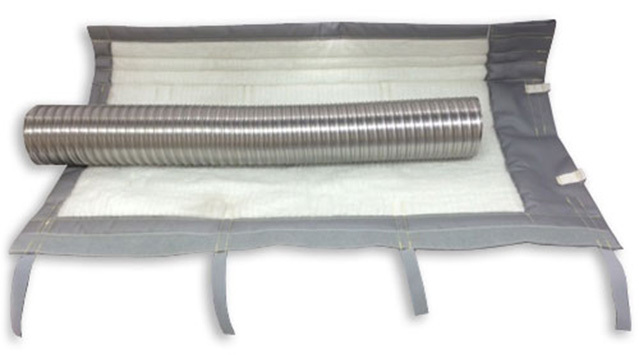 We take the time to ensure that each and every ThermaFlue sleeve is hand-manufactured and personally inspected to our exacting standards, meaning they are both dependable and built to last. Our bespoke patented sleeves are stitched using durable Aramid sewing thread, making them ideal for high stress applications that require extreme strength and heat protection. Each bespoke length accommodates an overlap collar with a specialist D-G link system that promises consistent thermal insulation. Expertly designed adjustable hook and loop fasteners facilitate a taut fit around any flexible flue liner and come complete with flame retardant Velcro fastenings. We strongly recommend that, in instances where chimneys are positioned on external walls or the chimney void is particularly large, that the flexible flue liner is insulated with ThermaFlue. This prevents the flue gases from condensing, which is a highly corrosive process that will result in the liner failing prematurely. Taking the time and care to insulate a flexible flue liner with ThermaFlue helps to maintain flue gas temperatures and improve overall chimney and appliance performance. The inner wall of ThermaFlue comprises a durable and inflammable needled glass fibre that provides excellent resistance and stability. The outer wall is constructed from a moisture repellent, non-flammable silicone coated material. 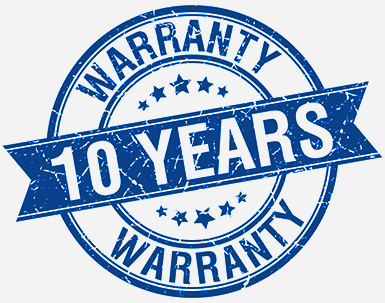 The sum of the parts of these premium quality constituents means that ThermaFlue is guaranteed for no fewer than 10 years. ThermaFlue is manufactured in one-metre sections and is available in a choice of two widths. TH5-6 is suitable for 125mm and 150mm diameter liners and TH7-8 for 175mm and 200mm diameters. ThermaFlue has been tested to BS EN 1856-2:2009 with a designation number of BS EN 1856-2:2009 Designation T600 N1/P1/P2 D or W Vm(L*****)G. It is capable of withstanding higher temperatures but, in the case of a chimney fire, must always be replaced. The appliance must be operating normally, set correctly and use only good quality fuels. Be sure to check the HETAS website for a list of all approved fuels. The guarantee is not valid if refuse or any type of plastic is burnt, if the appliance is located where any substance containing chlorine or fluorine can be drawn into the air intakes or where fuel which releases chlorine is burnt. The guarantee is not valid if refuse or any type of plastic is burnt, or if the appliance is located where any substance containing Chlorine of Florine can be drawn into the air intakes, or where fuel which releases chlorine is burnt. 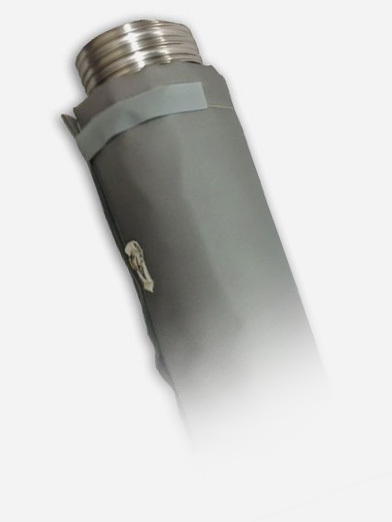 ThermaFlue insulation sleeves are specially designed to improve the operation of solid-fuel burners, while minimising deposit buildup within the flexible flue liner by maintaining a stable flue draught and temperature. The sleeves comprise two layers of high-temperature insulation material. They include an external, water-resistant, silicone coated woven E-glass cloth and an internal, needled fibreglass matting. These are wrapped around the flue liner, secured with buckle fasteners and connected along the length of the liner by metal D and G links. 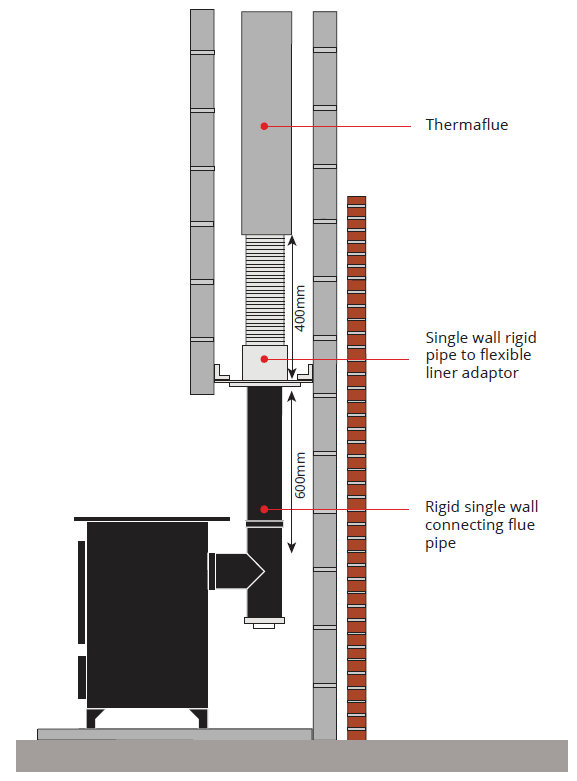 ThermaFlue is designed and tested to withstand long-term operational temperatures of up to 600°C. It is suitable for use with all gas, oil and solid-fuel burning appliances to which a flexible flue liner can be attached. Copyright ThermaFlue UK Ltd | Web Design by Creative Apple A&M Ltd.